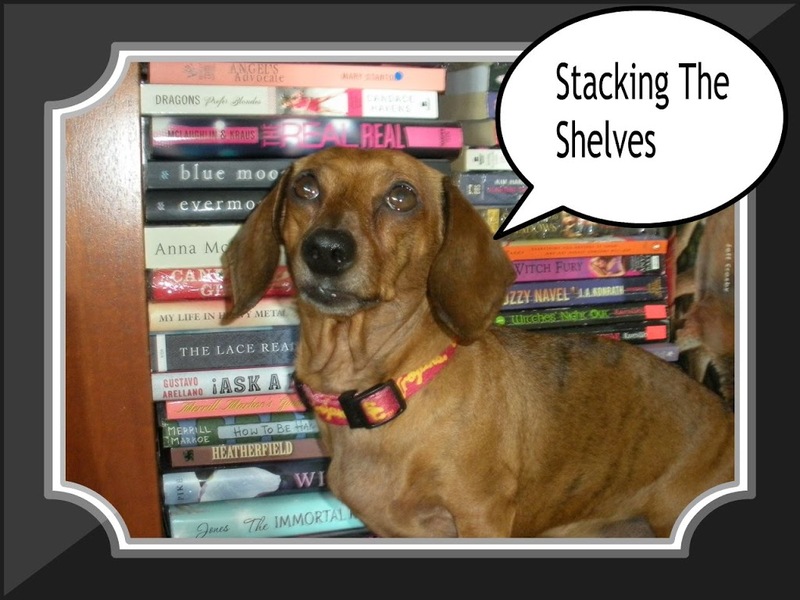 Stacking the Shelves is a new weekly post by TYNGA’S REVIEWS showcasing your new books! I have already read this one, so I guess there will be a giveaway soon…Just loved it! I hope I like this one, but I think I will since it is a memoir and I adore memoirs. 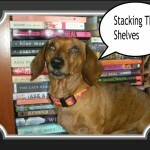 There is also a giveaway over at Goodreads if you click on the title. I love my YA dystopian tales and this one is for adults, so I hope for a home run on this new series. Thanks for the reminder about Anne of Hollywood, I added it to the TBR list quite a while ago!